Today folks, we are going down to sunny Valdosta, GA to check out the good old boys of Strokes Gained Customs. I have had the pleasure of getting to know Neal Rohrbach, or as the locals say “Rohrs.” He is the founder, putter finisher, builder, and marketer in which makes up the company. During our time together we got to talk the past, present, and future of SG Customs, and it’s certainly a story worth sharing. 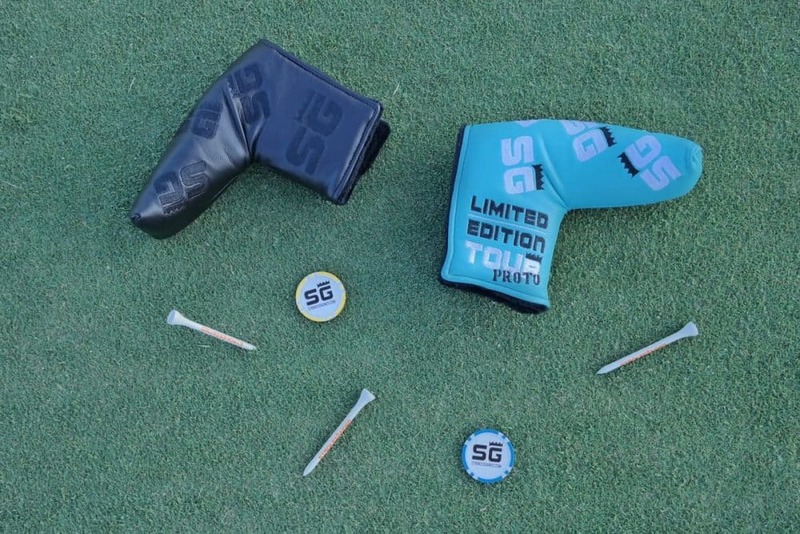 So I ask you to grab your shiny stainless tumblers of sweet tea and accompany me over to the SG-Putting Studio for an exclusive look into the making of Strokes Gained. Founded in 2013, SGC’s original business model focused on restoration and customization. In the beginning, Neal and partner Jimmy Bales began the scavenger hunt searching for beat up putters for Rohrs to restore and then resell. Taking the profits for the restoring gig they purchased more putters and more supplies, eventually building up his expertise, tools, and machinery, they began to bring on full custom jobs for customers. Anything from an old flat stick needing some TLC, to a brand new off the rack putter that someone was looking to customize. After hundreds of custom jobs, interactions with enthusiast, and many long hours grinding it out in his garage, the idea of Strokes Gained came to life. Rohrs is unbelievably passionate about bringing a customers dreams to reality, however, starting with an already built canvas was quickly growing tiresome. He was ready to offer his work, with his ideas, on a canvas in which he could call his own. The first two production models SGC brought to market were both blade models. They have the St. Simons (rounded sole, bumpers and a top line) and the Amelia (tri-sole, flat bumpers, and a flange line). These two models and Rohrs tireless work ethic would later take SGC to a level nobody anticipated. It is no secret that I am a putter enthusiast. 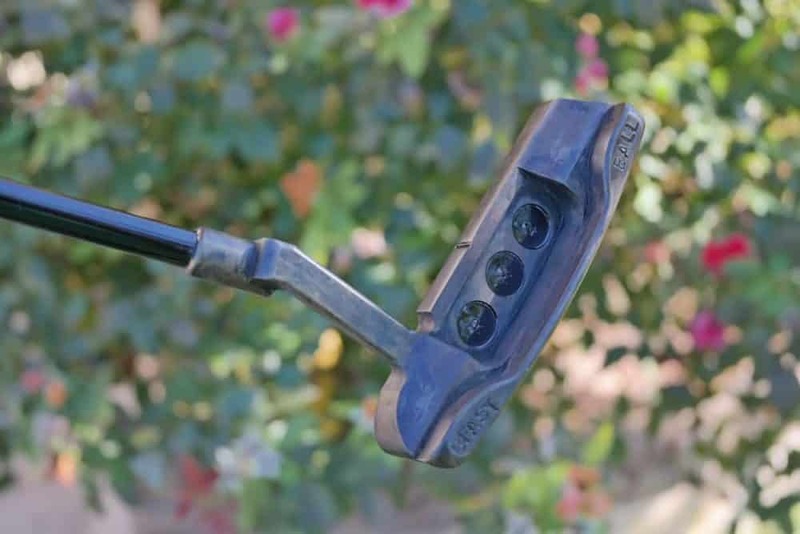 One term that I hope gets phased out quickly is the “boutique putter maker.” For some, it may be acceptable, but to me, it is a term that is used in a way almost to limit the credibility of these makers entering the market over the past five years. When comparing a mass produced piece of inferior quality steel from a factory overseas, verse a putter crafted out of higher quality steel by hand, from a builder that took a custom order to spec, adding personal details and requests along the way, I JUST DON’T GET IT!! I would much prefer the term Putter Spec Artist or Concierge Putter Designers. I may be rambling a tad here, but I say that to explain the next chapter of this story. The year 2016 brought one of the most positive aspects of the brand for Rohrs and Jimmy. 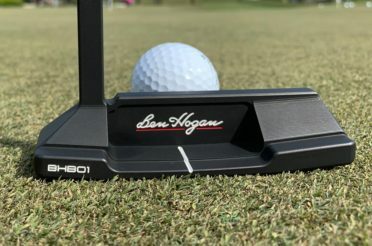 It is no doubt that the custom putter demand has grown exponentially over the past half-decade, but the same challenge remains. For most, you cannot go to your local golf outfit and pick it up, roll it, appreciate it in all its glory. You have to buy based on social media, website photos, and online reviews. Rohr’s identified this reality and decided to take this challenge head-on. The putter studio was born. 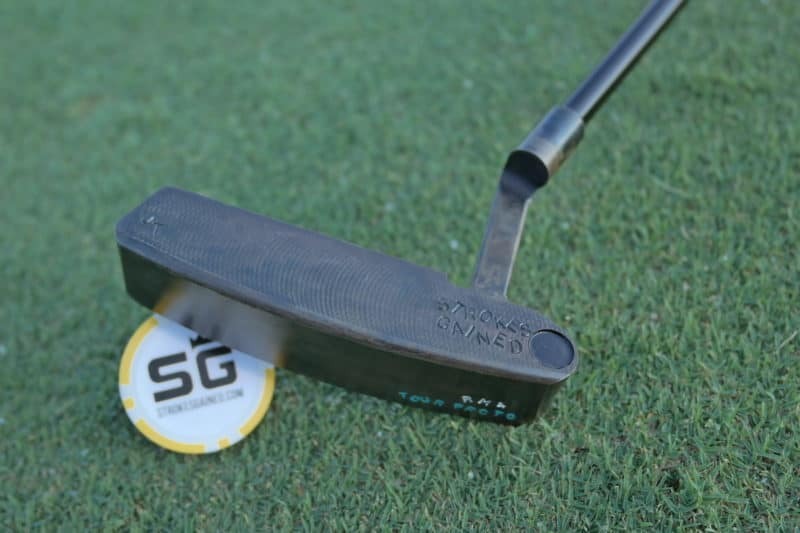 NOW OPEN at Summit Pointe in Valdosta, GA, the Strokes Gained Putter Studio features a customized putter fitting experience utilizing the latest technology. 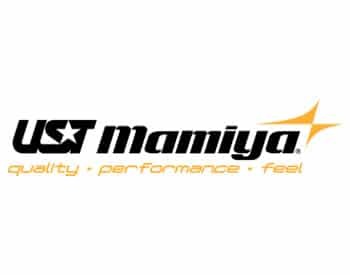 What sets them apart from other fitting facilities, is their methodology of fitting a putter to your stroke rather than merely your physical attributes. 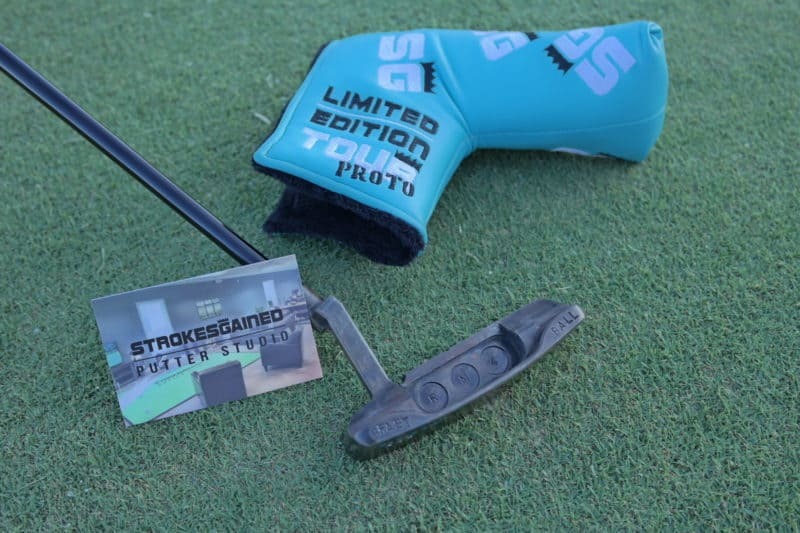 Their Putter Studio stocks the latest handcrafted putters from Strokes Gained Customs, as well as golf bags, apparel, eyewear, and other golf accessories. Each purchase includes custom adjustment of length, loft, and lie, as well as custom stamping and paint fill. While you might fall in love with a custom putter on display, you can also sit back in various oversized leather chairs and design the putter of your dreams. 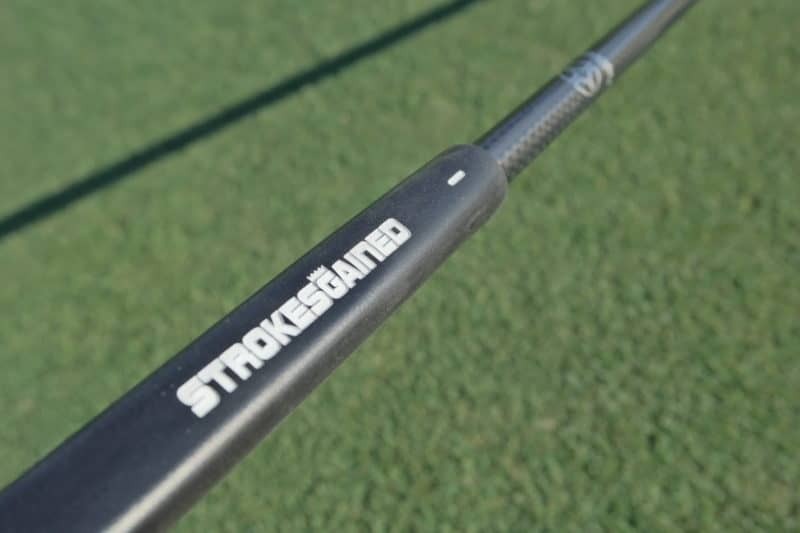 The Strokes Gained Putter Studio served two purposes. First, as we’d out grown my garage, it was time to find more space for the mill, grinder, buffer, loft and lie machine, shaft and gripping stations in a climate controlled environment. Secondly, we wanted an area where we could offer fittings to customers and allow them to demo our line of putters. We designed the studio to be a giant man cave of sorts, with leather couches and chairs, a 10×20 putting green, with golf playing on the big screen .It’s a great place to try putters, work on your stroke, tweak putters and roll some more putts, or just talk golf, talk shop and watch the week’s big tournaments. So now that we have identified the past let’s talk about the present. Named after Amelia Island, one of the founders’ favorite golf getaways, the Amelia is hand stamped, and hand finished carbon head, featuring a sound slot, tri-sole, and flat bumpers. 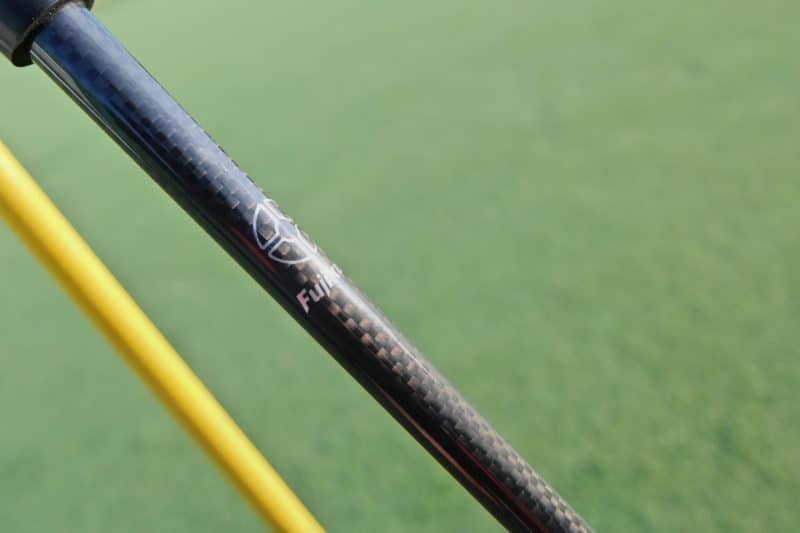 The Amelia features a flange line but can be custom ordered with sight aids up to the individual golfer’s preference, as well as length, loft, and lie. The standard loft is 4 degrees, and Lie is 71 degrees. Named after St. Simons Island, where the idea of Strokes Gained began, the St. Simons is hand stamped, and hand finished carbon head. It features a sound slot, rounded bumpers, and a naked flange. 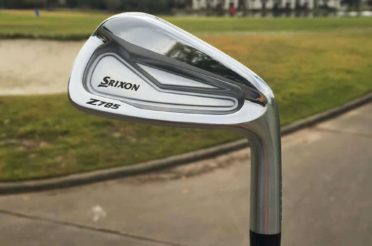 The St. Simons comes standard with a top line but can be custom ordered with sight aids up to the individual golfer’s preference, as well as length, loft, and lie. The standard loft is 4 degrees, and Lie is 71 degrees. 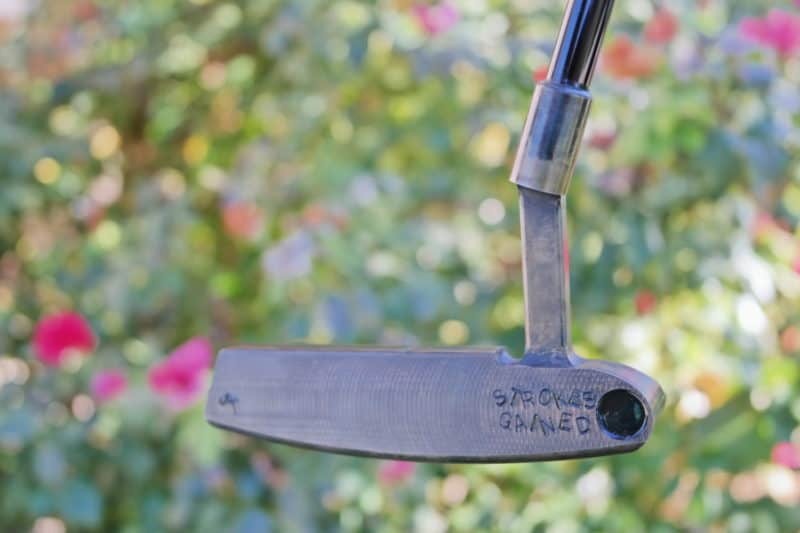 This unique one-of-a-kind putter is sure to turn heads in your next foursome. 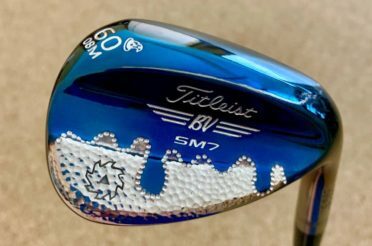 With a head very similar to our St. Simons Island, this RM4, completely hand stamped, has a tour dot with “360G” on the left bumper, “RM4” on the right, “Strokes Gained” on the face-heel and “Tour Raw” on the sole. This raw carbon steel head, will patina over time with exposure to the elements. 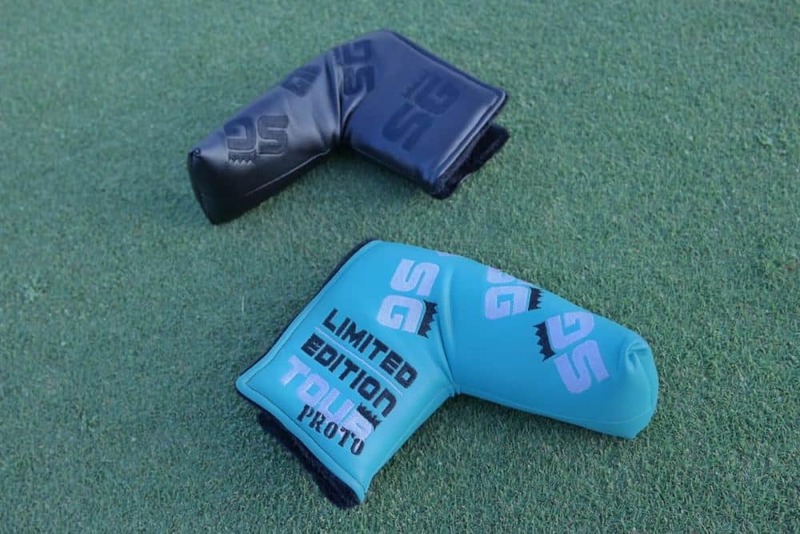 The RM4 is known for having a “Tiffany Blue” paint fill, along with the matching “Limited Edition Tour Proto” head cover. A hand stamped, face balanced stainless steel 3/4 mallet. The KP-1 features a flange line and can be custom ordered to preferred length, loft, and lie. The standard loft is 4 degrees, and Lie is 71 degrees. The KP-2 is a hand stamped, face balanced stainless steel mallet. Featuring a flange line, it can be custom ordered to preferred length, loft, and lie. The standard loft is 4 degrees, and Lie is 71 degrees. Standard finishes are Jet Black, Gun Blue and Motor Oil for the carbon steel putters and either raw or black on the stainless steel putters. They have a bevy of experimental finishes available for the carbon heads: Tortoise Shell, Copper Patina, Antique Black and Coal Mine. The RM4 model checked all my boxes and production began. With the hand stamping and customization completed the time came to choose a finish. I was very hesitant to go with anything but Jet Black. I feel black club heads are hot right now, especially with the mix of the Tiffany blue throughout. Rohr’s encouraged me to live outside of my comfort zone for this build, and I am so glad I did. Finishing began for my Coal Mine RM4. Rhors sent me a photo he captured in the sunlight, and it was amazing. 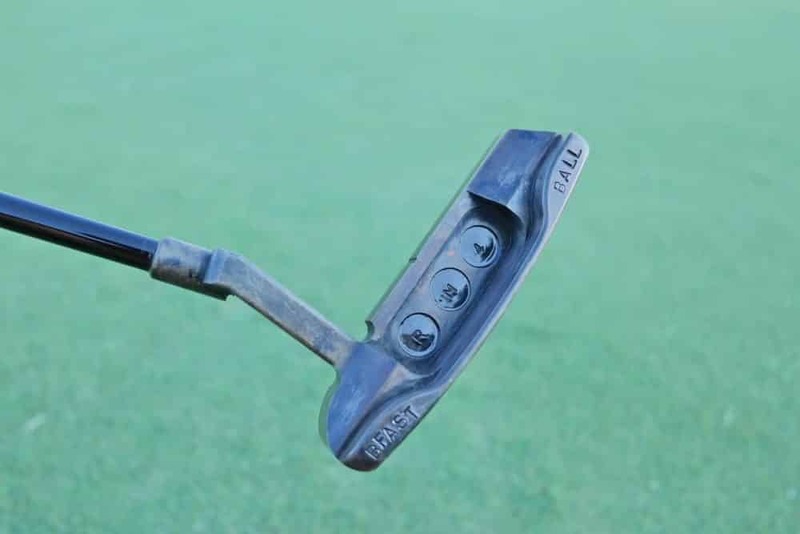 I own a room full of putters, have spent countless hours scouring the internet looking at all kinds of flat sticks, and have been to numerous golf shops, and have NEVER seen a finish like this. It has so much personality and depending on the light, as you can see in the photos, the colors can change dramatically. It is an instant classic that brings all the right attention. Once my RM4 arrived, I spent many moments trying to capture the beauty of the finish. I loved the aggressive look in the shade and the classic/rustic look in bright sunlight. The gloss black paint fill matches perfectly. And no RM4 is complete without a touch of Tiffany Blue to match the beautiful Tour Proto head cover. What we love the most about our line of putters is the extra weight compared to what you find off the rack. 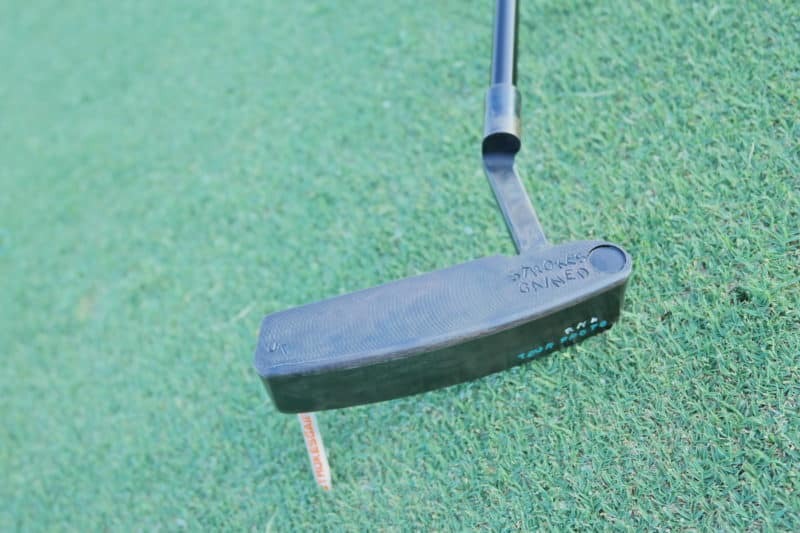 Our putter weigh in at 360 grams, and feature a thicker top line than the major manufacturers, but not too thick, as most golfers don’t notice the top line until we point out its width or they compare it to what’s already in their bag. We like the extra weight as it assists with keeping the putter on target. For those golfers who like a lighter putter, the thick top line gives us an easy way to remove weight by milling down the face. I can happily say that the sizeable top line did not have me disappointed. It produced a great feeling that did not leave you guessing where you made contact. An excellent firm sound came off the milled face that made my acoustic expectations pleased. The heavier head made alignment easy and left me feeling confident in my stroke all the way through. I enjoyed the ability to customize my site lines to what works best for me. The look is such an important feature not only me but a lot of golfers. 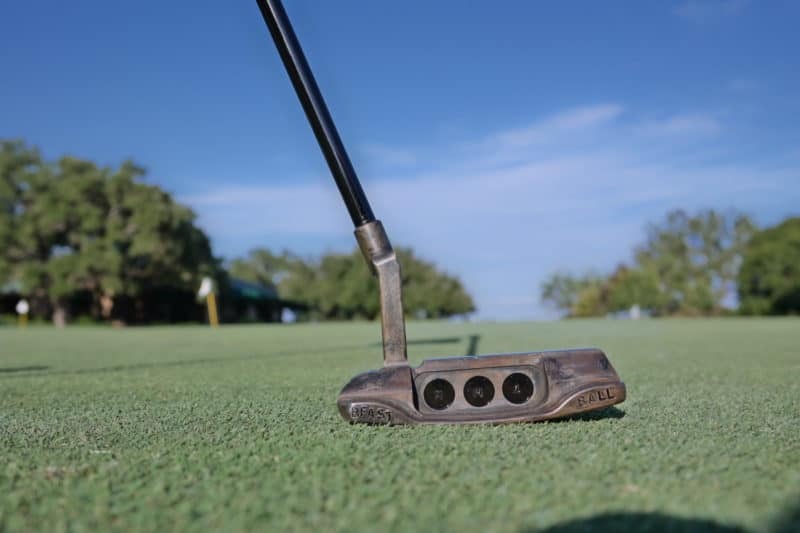 The putter could have all the technology and feel in the world, but if I don’t feel great looking down at my ball, it’s not going to go in the hole. Having the equipment to customize site lines on every model before it leaves the door, is a great feature that I think some may overlook. What we pride ourselves the most on is the Made in USA tout, alongside the handcrafted aspects. Sure those other guys sell premium putters for a lower price point than ours. But, they’re mass producing and engraving those putters in China. 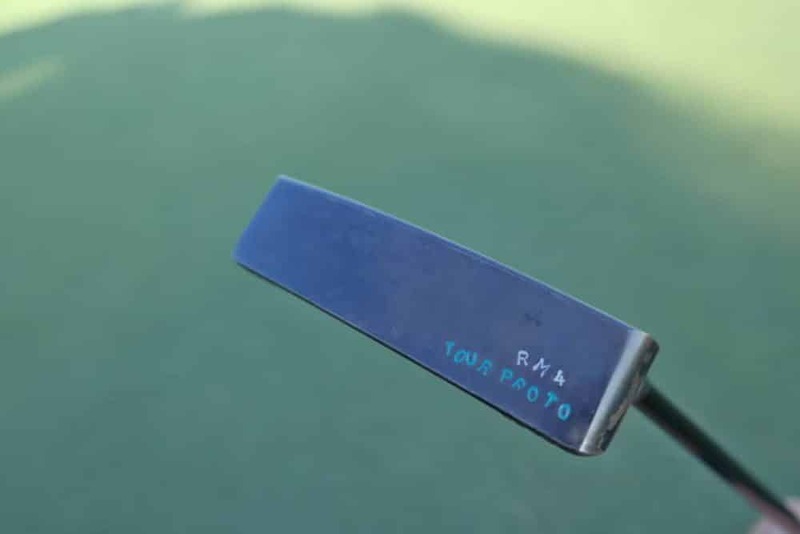 Each and every letter and number on our putters are hand stamped. Our putters are hand finished and hand painted. There’s a labor of love that goes into each putter. 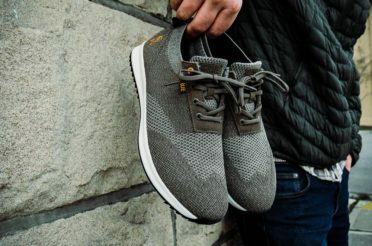 The handcrafted aspect appeals to both casual and serious golfers alike. We are proud to be made in the USA, sourcing our materials all the way from the head cover to the grip in the United States. Strokes Gained will continue to bring new head designs, finishes, and products to market in the latter part of 2016. They are currently taking custom orders on the classic tour blade. Which looks to be a great addition to the lineup. 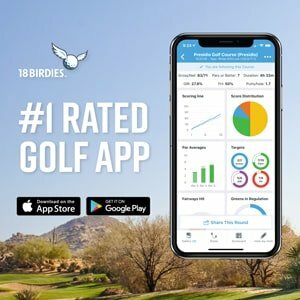 Strokes Gained also offers many great accessories to its customers at an incredible price point. After talking with Rohrs, it’s clear he wants to provide great looking gear at an affordable price. The studio features plenty of products. Shirts, hats, tumblers are all present in the facility. He’s proud to have golfers and sports fans alike represent his brand, and share his passion. This mindset pretty much carries throughout the entire experience in dealing with SG. 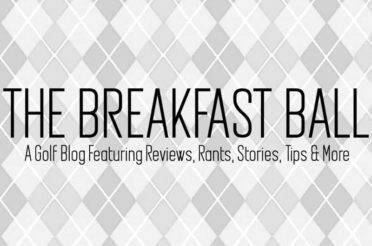 I encourage everyone to check them out on social media outlets such as Instagram and Facebook. And check back regularly on their website for news and updates. Or better yet, if you find yourself in Valdosta, GA. 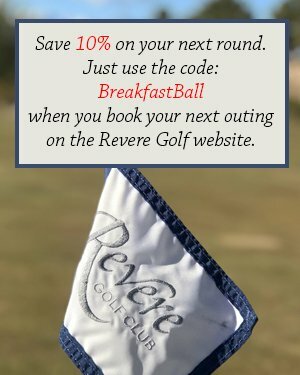 Please stop by and give this “boutique putter” guy a look. Learn how builders like Rohrs are going to quickly change the term into something that brings confidence and usability. Not just a beautiful design, to the golf course.